D…is for DUMBO! Welcome The New Arrival With Our Flappingly Good Dumbo Merchandise! He’s HERE! Yep, today marks the long-awaited release of the stunning new Dumbo film by the amazing Tim Burton! With excitement levels reaching dangerous levels here at Truffle Towers, we’re simply bursting to see our childhood favourite story brought back to life in stunning new live-action. 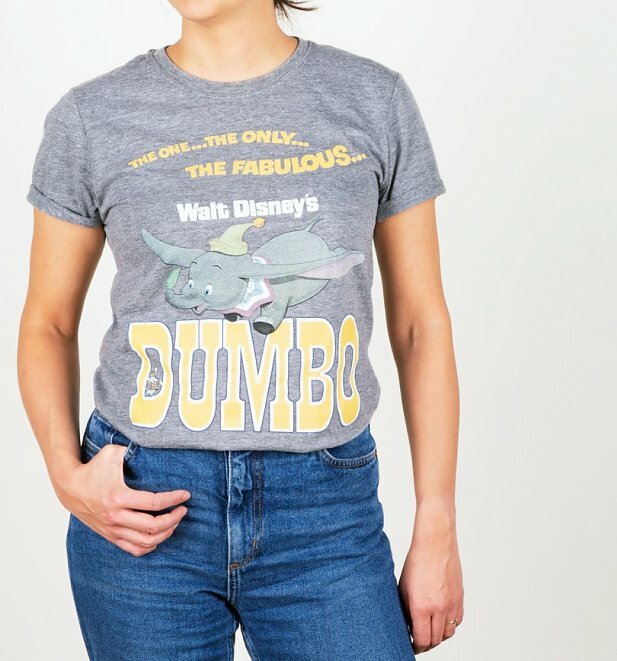 Never one to miss out on the chance to grab ourselves some totally ace goodies, we’ve been working hard to bring you our best-ever collection of Dumbo merchandise yet! Show some love for the original motion picture with this classic poster artwork Dumbo TShirt! About as classic as they come and sure to be a fave with fans of the original. 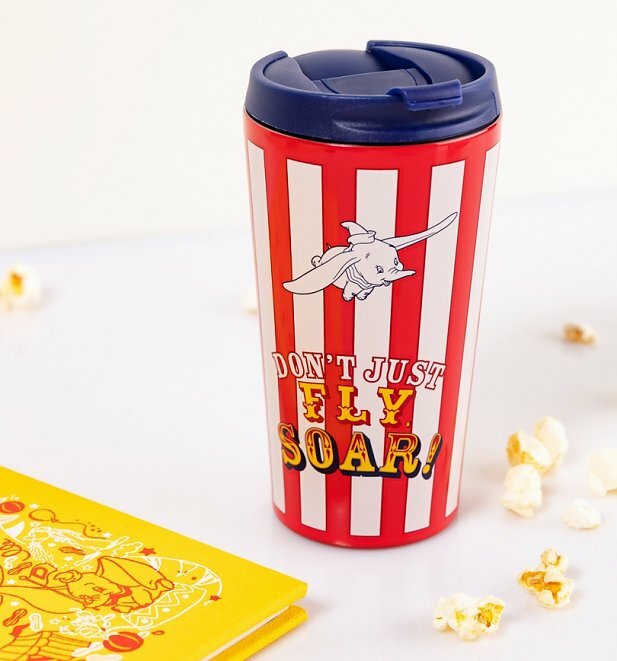 Sure to give you more of a boost than the brew inside, this totally ace Dumbo Travel Mug will raise more smiles than you can shake a stick at (please don’t shake sticks at people!) with is ‘Don’t just fly, soar!’ slogan. Paying for stuff isn’t fun, right? WRONG! 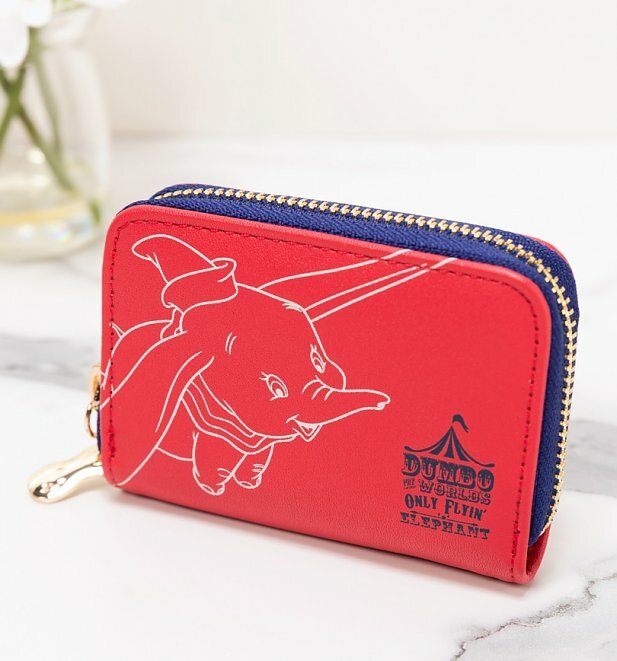 With our trusty Dumbo Purse, you’ll be happier than ever to be parting with your cash… just so you can see it again! 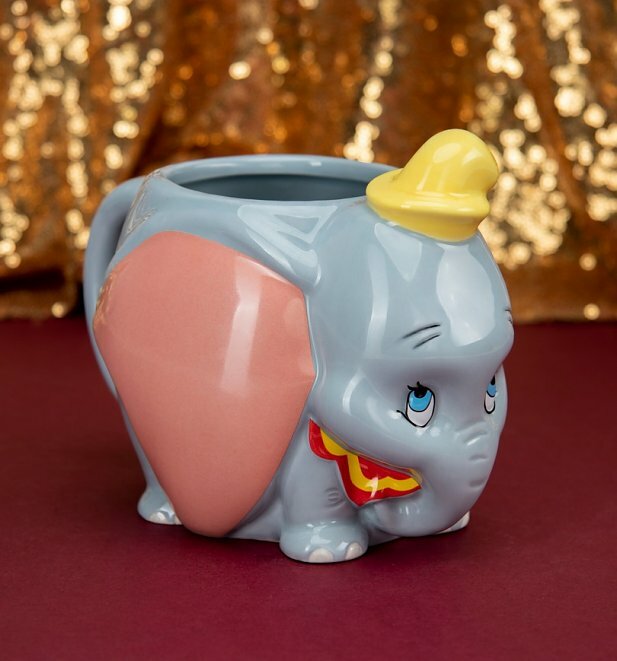 The next time someone says ‘fancy a brew?’, you’ll be all ears in more ways than one thanks to our awesome and super-vintage Dumbo mug! The perfect partner for your next Disney binge. Talking about being the star of the ring! 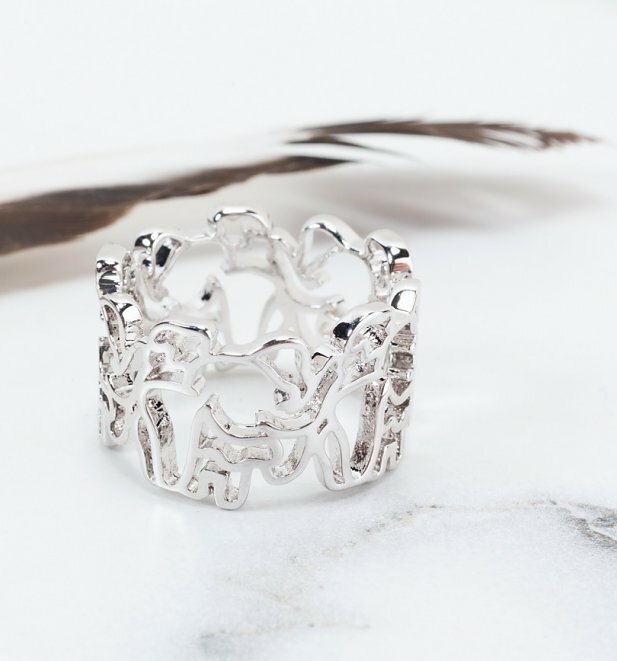 Dumbo really is the star of the show on our super-cute Dumbo Outline Ring! Subtle and stunning all in one. Wise words from our hero Dumbo! 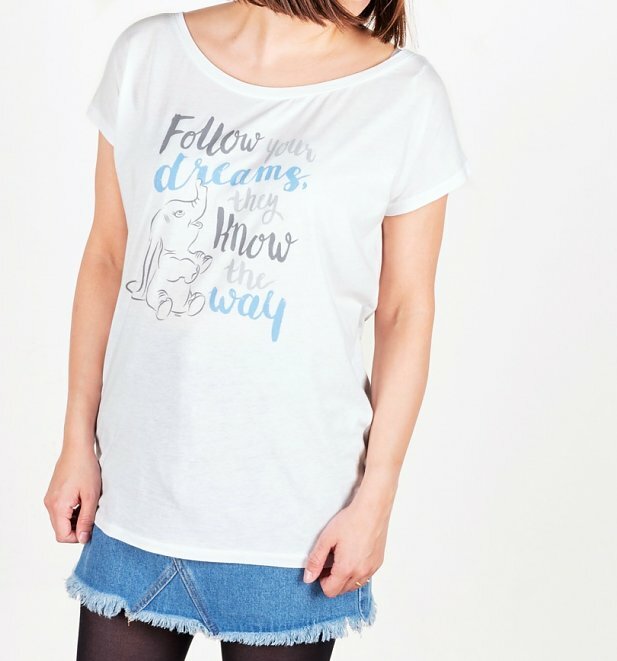 Our Dumbo Follow Your Dreams T-Shirt is the perfect way to add some extra Disney magic to your outfit. 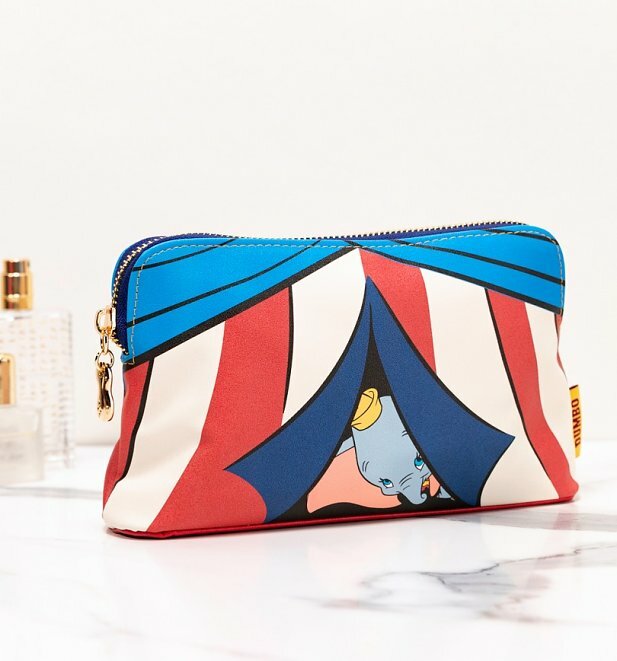 Wake up with Dumbo thanks to our adorable Dumbo Circus Tent Make-Up Bag. Totally love the circus style of this little beauty! 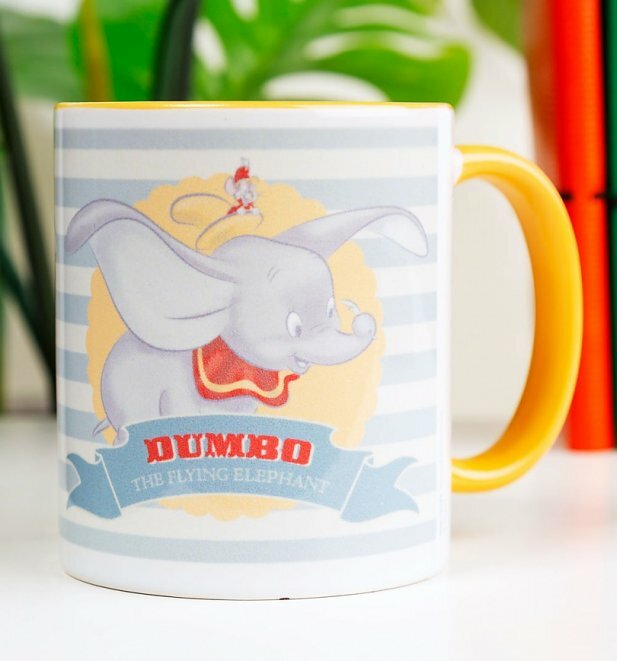 Bring the ninth wonder of the universe to life each day with our ace Dumbo 3D Mug. Taking the site by storm! There you have it peeps! 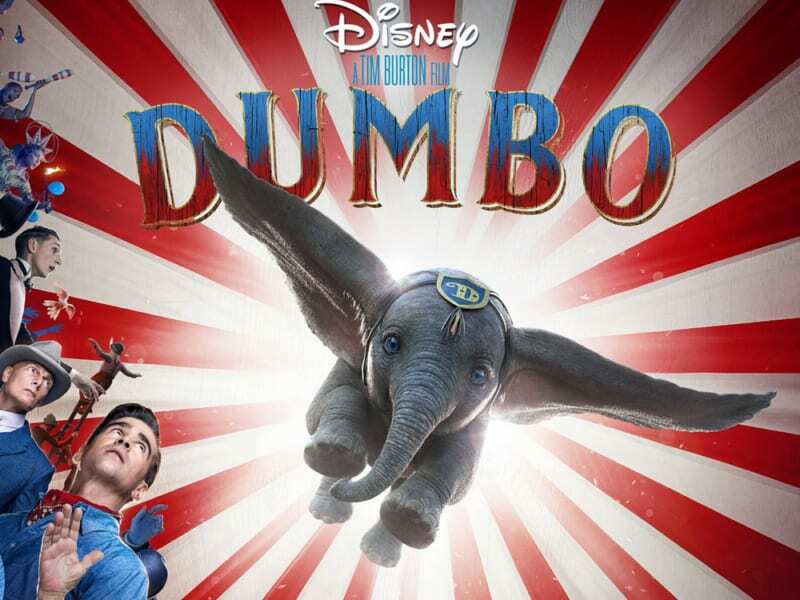 Are you off to see the new Dumbo? Let us know what you think over on our Facebook, Twitter or Instagram. Enjoy Disney fans! Previous PostPrevious Jan-Michael Your Vincent With Our Rick and Morty Goodies!